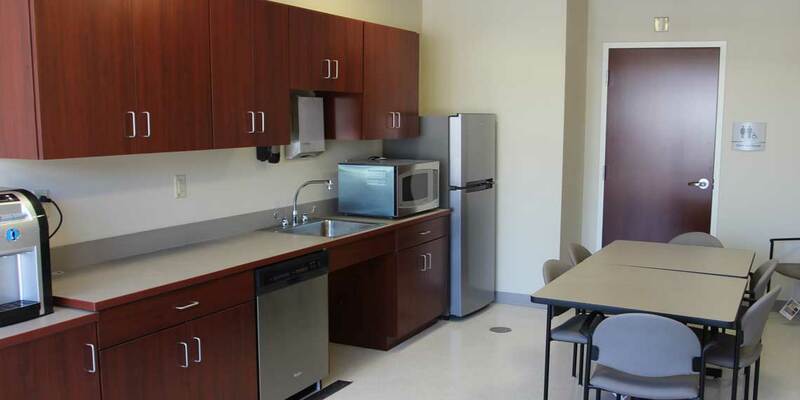 Banks, Hospitals, Doctors Offices & More! 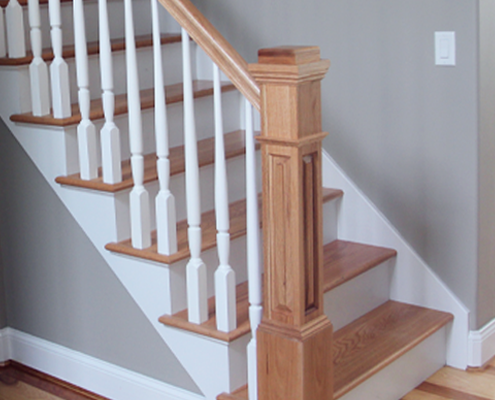 Nutmeg Stairs & Cabinets’ team of stair specialists pride themselves on creating a quality product. Whether its a simple box stair or an elegant curve, our quality craftsmanship is second to none. 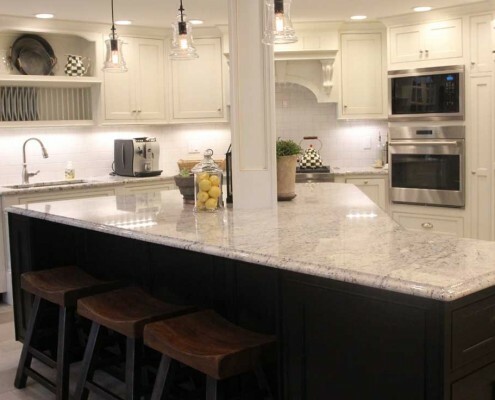 Whatever your taste or personal preference, our design specialists can help you create a custom kitchen cabinet design or bathroom that will not only reflect your individual style, but will also give you the ultimate in convenience and efficiency. By working with our customers and offering the best quality, craftsmanship and service, we have established an excellent reputation in our area. 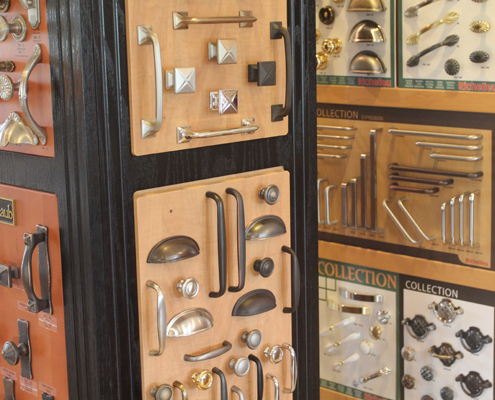 We look forward to helping you make a lasting impression in your home. 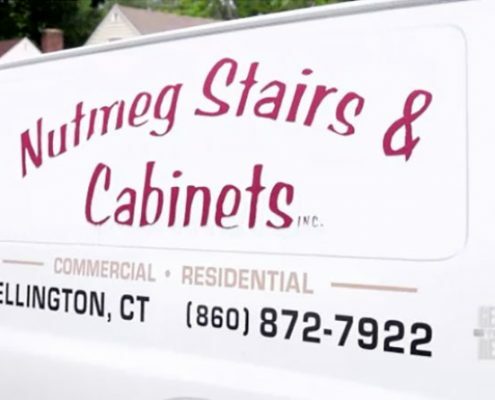 For over twenty five years Nutmeg Stairs and Cabinets have provided the Connecticut area with quality crafted custom cabinets & stairways. 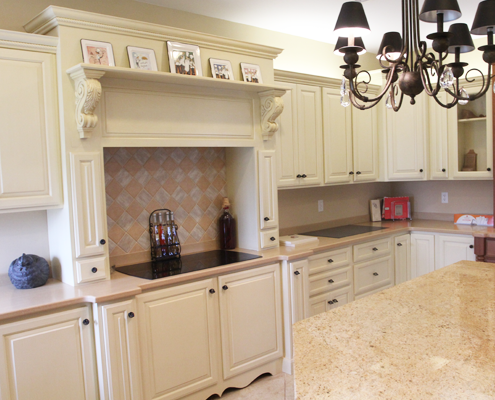 Whether it is a remodeling project or new installation, our staff will guide you through the entire project. Our design consultants will help you match your existing decor that will reflect on your individual style. Once your project is completed, we hope to leave you with an invaluable friendship. We always strive to give you a more personal experience. Hope to see you soon! 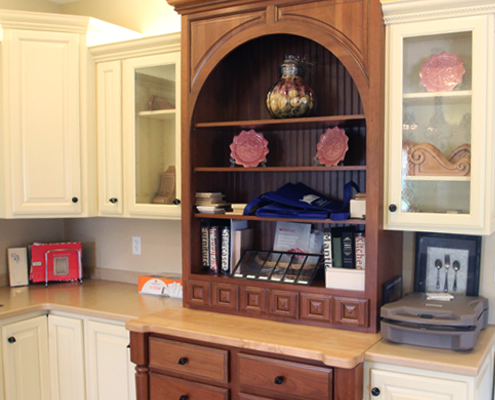 At Nutmeg Stairs & Cabinets we produce high quality, custom cabinets for remodeling projects and new installation. 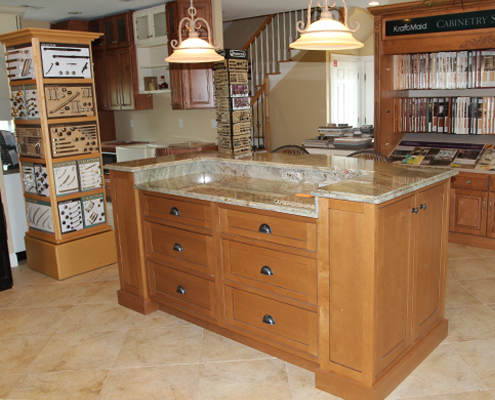 Our custom cabinets are crafted in our own shop in Ellington, Connecticut or in the shop of our cabinet vendors. 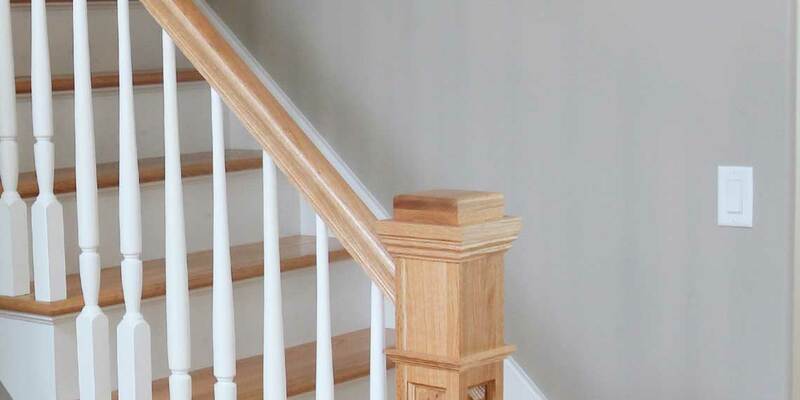 Nutmeg Stairs & Cabinets take pride in producing high quality staircases from the finest woods that we custom design to meet your personalized requirements. From simple box stairs to elegant curves, our custom stairways are fabricated in our shop and assembled at the job site by our expert team. 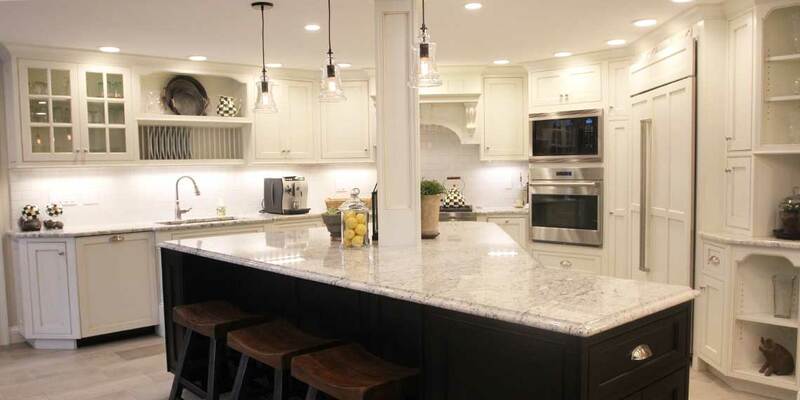 Nutmeg Stairs & Cabinets has a professional design center and showroom located in Ellington, Connecticut and staffed by expert design consultants. Our design staff will guide you through the entire process and make sure that your project matches your existing décor and captures the essence of your individual style. Our staircase, cabinet and design expertise has been utilized by many commercial properties throughout New England. 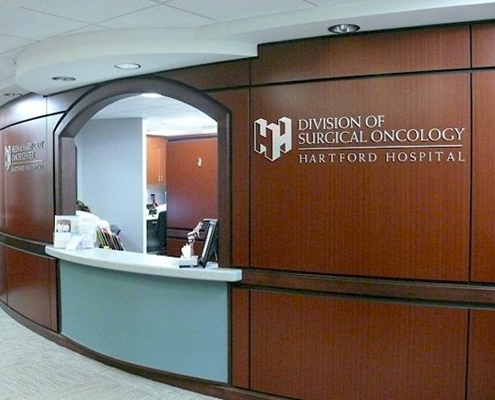 Our work can be seen in banks, office building, hospitals, doctors offices and more. Our commitment to superior quality and craftsmanship and on time delivery has helped us to establish an excellent reputation in our industry. Thank you all for everything! Look forward to working with you again! Again, thank you for all the work on my kitchen. Everything turned out beautiful and I look forward to working with you and the guys again. Stairs look great! All went well. Thanks! We just love our new cabinet, the shade is the same as our other cabinets. You guys did a good job. I want to thank you for all of your help. Thanks! You did a wonderful job in my bathroom. A sincere note of thanks to all of you for our great built-in living room cabinets! They are truly the center piece of the room. All the Staff at Nutmeg has been nothing less than first class throughout this project. 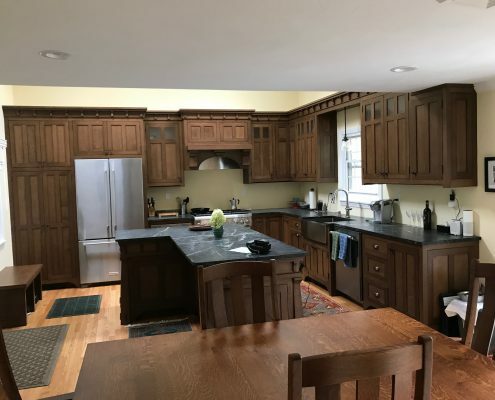 Thank you very much for the wonderful job you did on our kitchen renovations. Everything came out even better that we thought. It really looks beautiful. 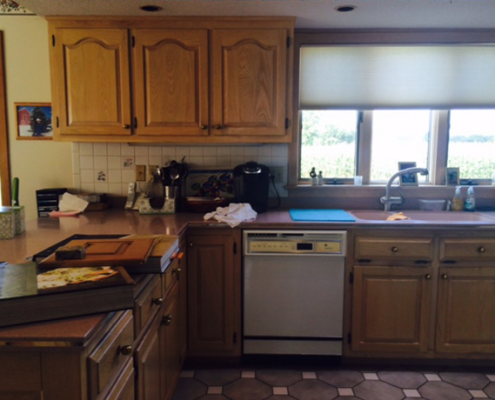 Thank you for all your assistance and the outstanding remodeling of our kitchen. 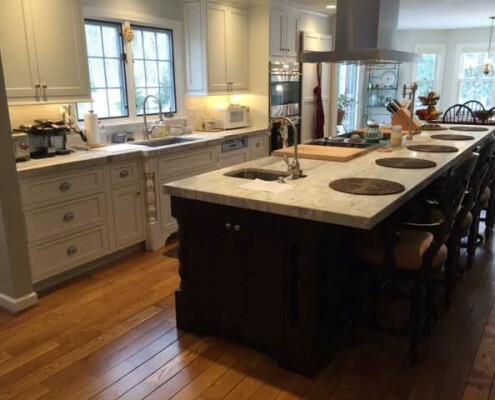 We are very pleased with the kitchen renovation completed by your company. I also want to thank you for being understanding when I changed the plans. Your suggestions about cabinet selections were excellent. It was a pleasure to have all the working crew in my home. They were prompt, professional and polite. We have no reservations about recommending your company to other customers. My husband and I want to thank you and everyone involved in making our outdated bathroom into a beautiful updated room that we simply love. Right from the beginning, the project went very smoothly. The end result was perfect. Thank you for a job well done. I appreciate all the efforts put forth by you, Kathy and Shawn. Please feel free to use me as a recommendation in the future. This has been a fun project for me, I learned a lot from you and all the others. I was very impressed with your tradesman. They each went that little extra distance to make things as perfect as possible. We can’t thank you enough for all you’ve done. Your thoughtfulness, promptness and workmanship are exemplary. You saved us from a horrendous situation in a way that gave utmost confidence that the job would be done completely and to the highest standards. We will forever be grateful. Thank you all for the beautiful new bathrooms! We love them! Thank you for the beautiful workmanship and for being a great group of people to work with. If we decide to do any more home improvements we will be sure to give you a call. Thanks again for everything! Thank you so much. It was a pleasure to work with you and the various contractors. Certainly we shall tell others. Robin and I cannot thank you enough for a wonderful job you, Kathy, Shawn and everyone did on our kitchen. It was a great experience and we absolutely love it. We have already entertained in it and everyone is in awe of the transformation. It is just beautiful. Thank you. Many thanks for your prompt, caring and excellent workmanship. As always we are very pleased with the work. 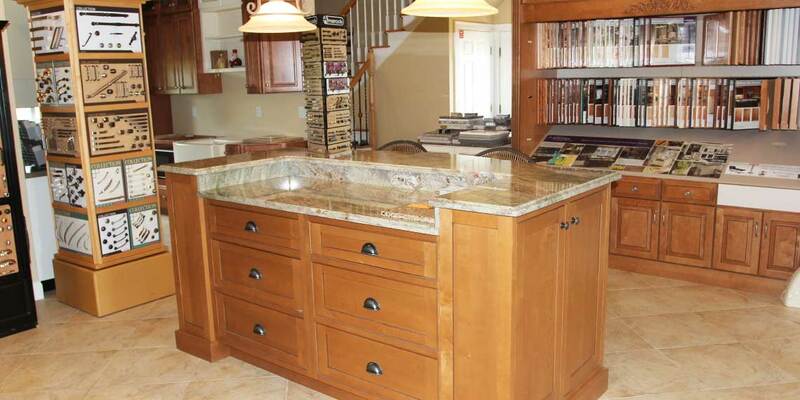 You did an exceptional job on our countertop. We love it! Thank you all for helping make my dream kitchen a reality! The kitchen turned out beautifully and you were all wonderful to work with. Please enjoy these goodies baked in my new convection oven. Thanks so much for working with us on this project. We’re very happy with the new cabinets and quartz. Thank you again for the incredible built-in for our family room. It is absolutely perfect and has improved the room tremendously. We consider it a piece of art. We’ll enjoy it. Chad and I just wanted to say thank you to John, Stephen & Shawn (and whoever else helped) for the most amazing cabinet we’ve ever seen! It is beyond gorgeous and is a complete work of art. It could not be more perfect. Thank you Thank you!!!! 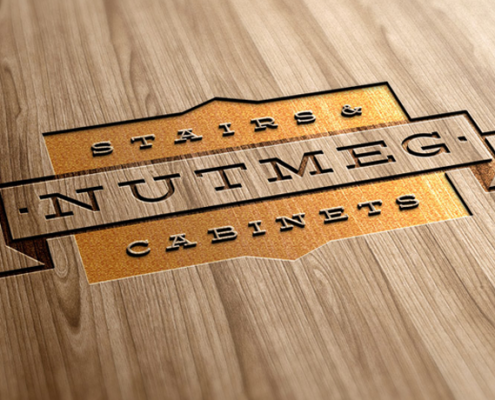 http://nutmegstairsandcabinets.com/wp-content/uploads/2015/05/newsite-nutmeg.png 460 630 Nutmeg Stairs & Cabinets http://nutmegstairsandcabinets.com/wp-content/uploads/2015/05/nutmeg-headerlogo.png Nutmeg Stairs & Cabinets2014-09-14 16:58:152015-05-19 18:30:00Check out our all new Website!